Each of us is created differently and as such our oil needs will be unique to us. Without delving too deeply into the "hows" of EOs, I will say that EOs are truly the "life source" of the plant from which they are extracted. They are the highly concentrated oil from the plant, that is collected and bottled once it has gone through the distilling process. 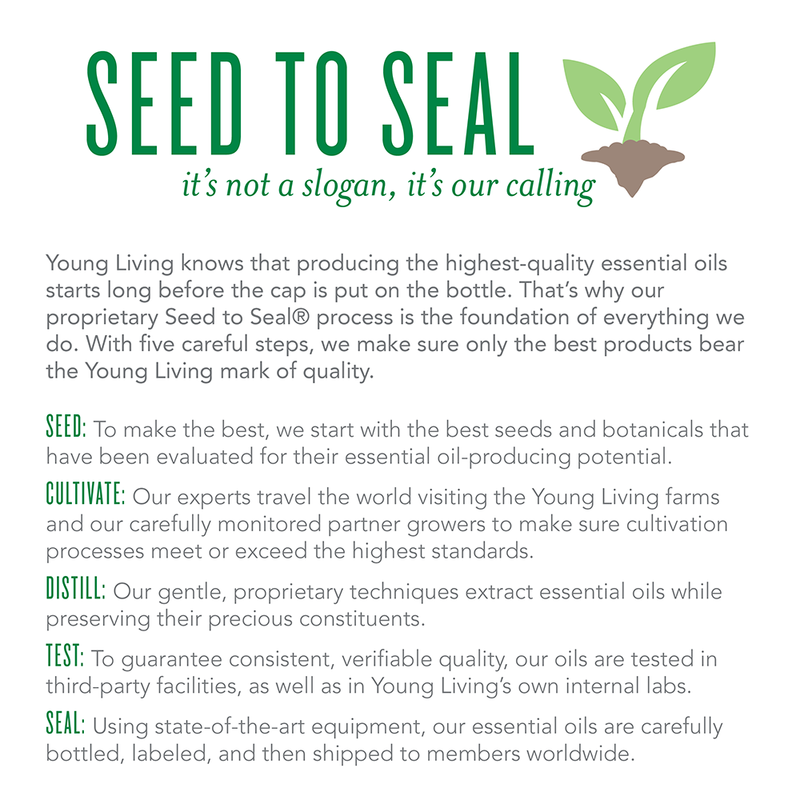 Young Living Essential Oils has a Seed to Seal process that was a large part of why I decided to choose them as my oil supplier. Each oil contains different chemical constituents, and when these chemical constituents interact with us at a sensory and cellular level we can feel better and our overall health efforts can be supported. This is where the creativity and intuitiveness come in. Many people are familiar with the scent of lavender and how it can be extremely calming and relaxing. 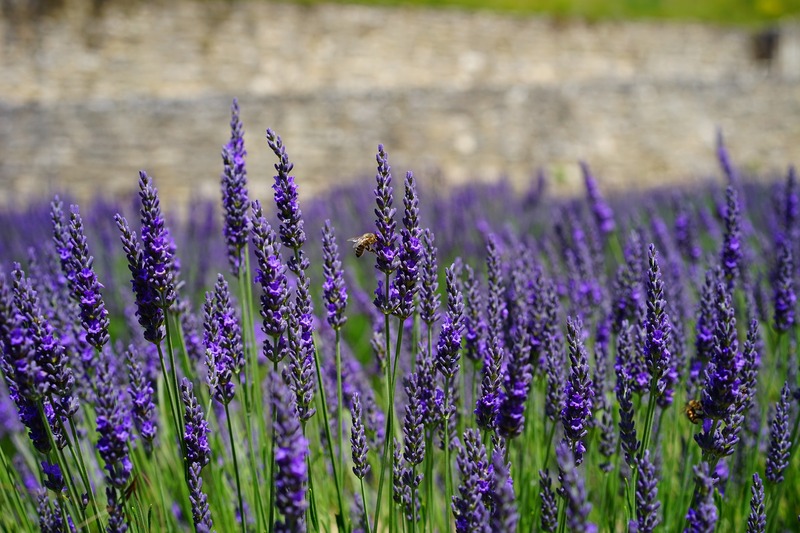 In fact, lavender is often used in spa environments for that very reason. Many of us may also know that lemon is very fresh smelling and when mixed with vinegar or baking soda can offer itself as a great cleaning agent. There is a reason most mouthwashes and toothpaste are peppermint flavored...You guessed it! It's fresh taste and scent helps to combat bad breath! Starting with this most basic of information, EOs can be used in a similar fashion. takes about 75 lemons to make enough for one 15 ml bottle of Lemon Essential Oil. This is why one drop of Lemon essential oil is so concentrated and full of goodness. I'm excited about this topic. Because there is so much info to share, I'm breaking this post into 2 parts. For Part One, I just want to talk to you about how this all began for me. 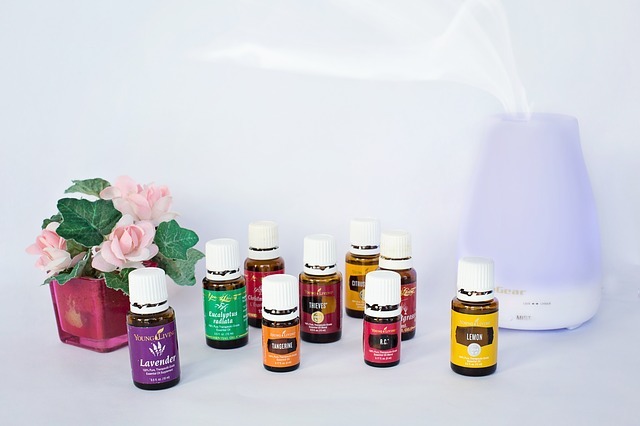 Why I started investigating Essential Oils (EOs) and what I've discovered. Check in tomorrow as I share a week in the life of Essential Oils . I will let you know when EOs come to mind for me (all the time), some of the ways I've been using them and how to learn more. I will share that I am now a Young Living Independant Distributor . I was looking for oils that I could use with my wellness and coaching practice and after much research, they felt like the right company for me. What has been your experience with EO's? I'd love to hear! CLICK Here and let me know in an email!